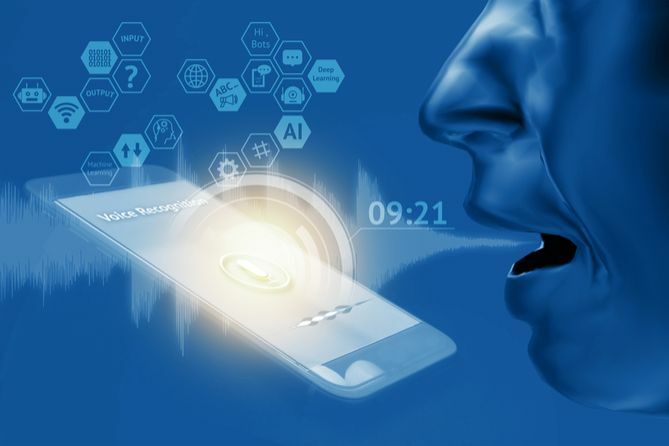 Read my lips – voice biometrics is the future. Security is always a top priority for business, whether it’s a contact centre protecting customers’ private information, or businesses keeping their data secure. 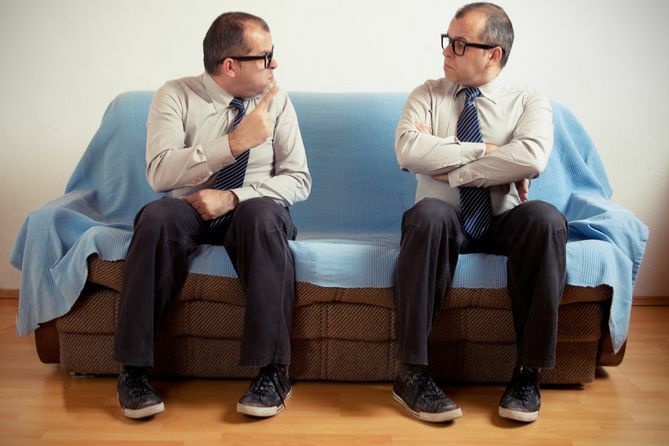 Security experts maintain that we should make passwords and PIN’S longer, more complex and different for each application, as well as recalling recorded responses to security questions, making confirming your identity a memory test, and customer lockouts more frequent.